Whether you have a leaking toilet, a broken-down boiler or would like a whole new bathroom, we can help. No job is too big or small. Contact us for a free estimate. Some of the areas we cover: We cover large parts of the south-east, including: South London, East London, West London, Surrey, Kent, Heathrow, East Sussex, West Sussex, Gatwick, the south coast, Brighton. 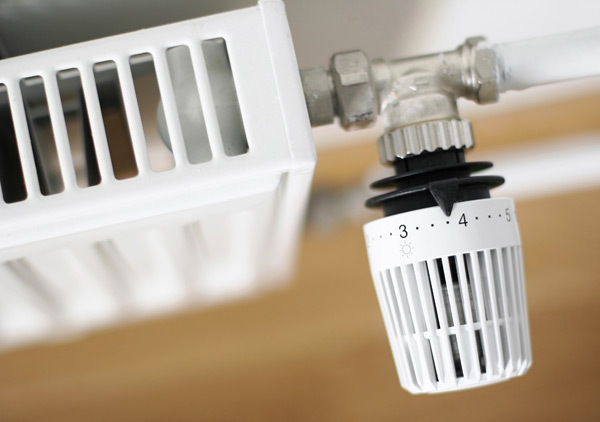 We deal with all aspects of plumbing and heating. We are ready to fix any plumbing fault as quickly and efficiently as possible, or to advise you on replacing or upgrading any aspect of your plumbing or heating. 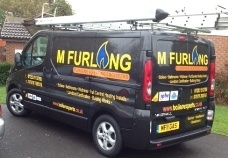 At M Furlong Plumbing & Heating, we pride ourselves on providing a wide range of plumbing and heating services, all charged at the most competitive prices. 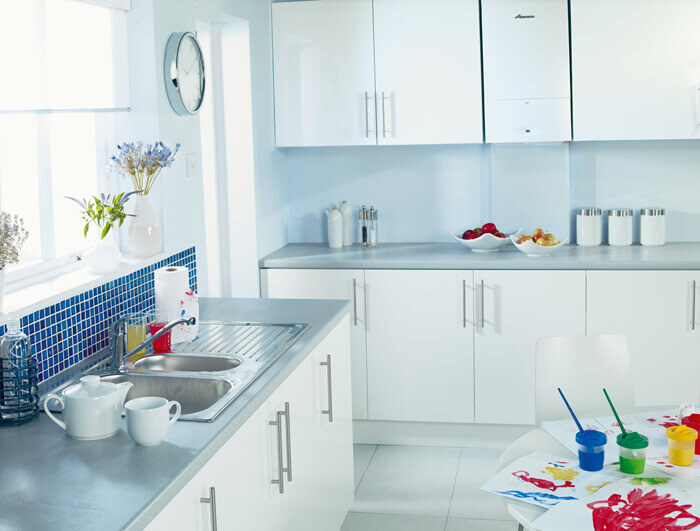 We work hard to ensure that we help keep your costs down, whether it be through our £35 boiler service or through to saving you up to £400 with our boiler scrappage scheme. Whether you need an emergency boiler repair or want to arrange an annual service for your central heating system, there is no job too big and none too small for M Furlong Plumbing & Heating. All our work is covered by our £1,000,000 public liability insurance, and undertaken in line with the latest health and safety guidelines. At M Furlong Plumbing & Heating, we believe that the customer care we offer is just as important as the level of workmanship we provide. From initial consultation through to project completion, we will do all we can to help, advise and recommend and are always courteous, polite and professional. Our Check-a-Trade page is full of customers praising us for our friendly, helpful workmen, and with such recommendations from our previous clients, you know we are a company you can trust. To find out more about any of the service we provide, please don’t hesitate to get in touch.